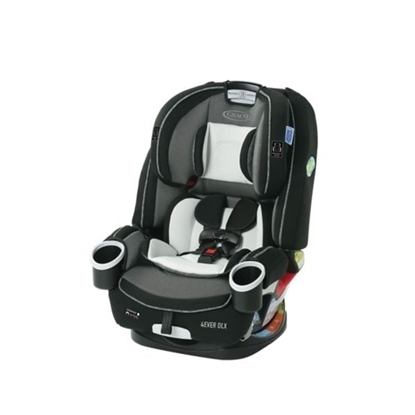 This #1-rated convertible has a groundbreaking installation that leaves you with no doubt the seat is safely and correctly installed. 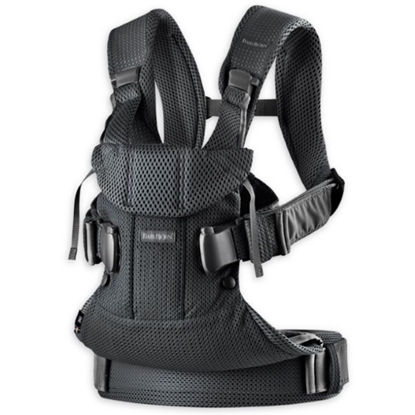 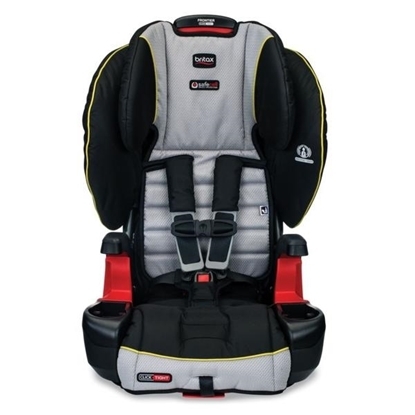 3 layers of side impact protection, a snug harness indicator, impact-absorbing base and steel frame make for the best protection for your child. 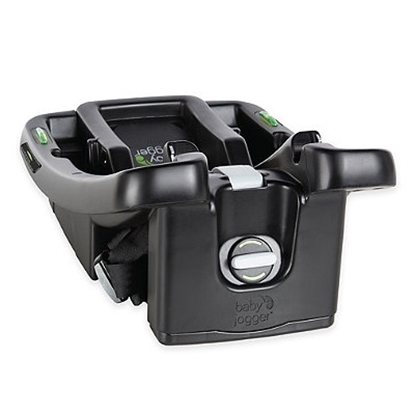 The B-Agile Child Tray easily attaches to the stroller frame and features a designated child drink holder and a flat surface for snacks and other items. 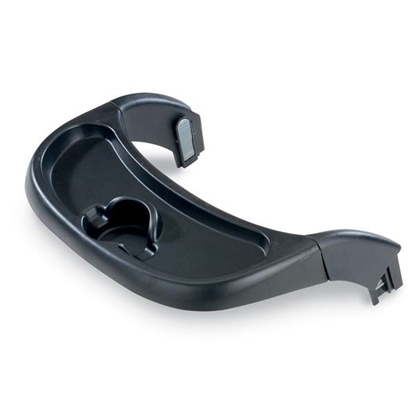 The tray is easily detachable with the push of a button. 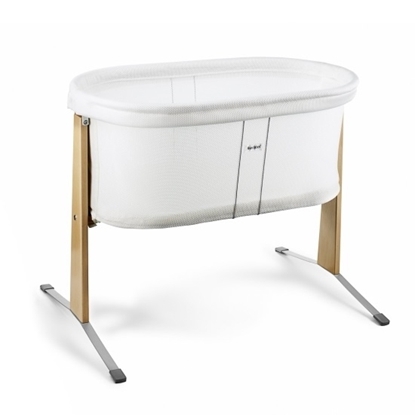 Either side can be released to individually swing the tray out of the way when loading and unloading your child. 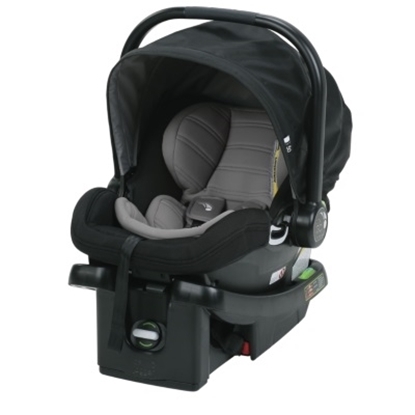 The Boulevard ClickTight Convertible Car Seat is an exceptional choice for getting your family where they need to go. 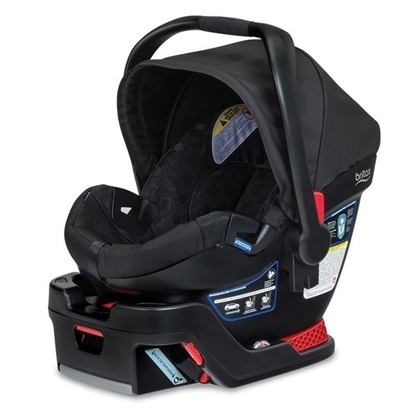 With the revolutionary ClickTight installation system, now everyone can install the car seat securely and confidently by just buckling the seat belt. 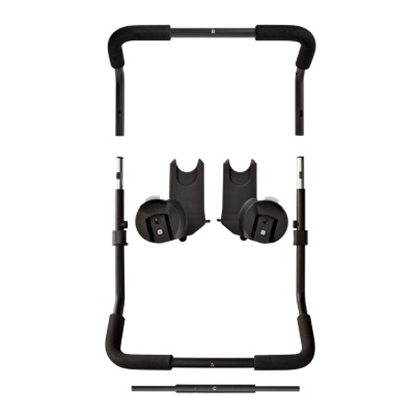 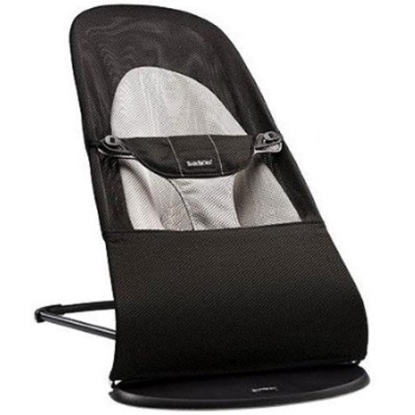 Safeguards your child with an extra layer of side-impact protection, impact-absorbing base and steel frame. 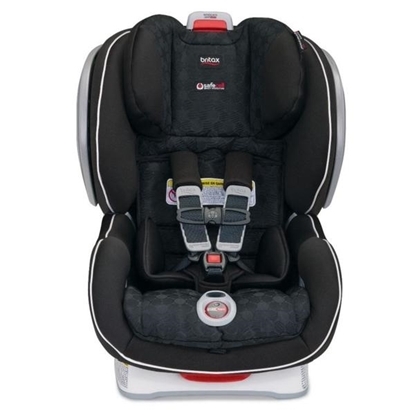 Accommodates children rear facing 5-40 lbs. 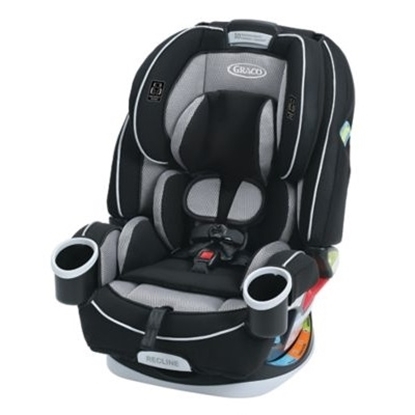 and 0”-49” in height, and forward facing 20-65 lbs. 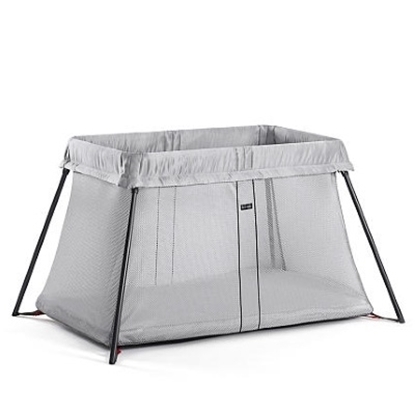 and 0”-49” in height. 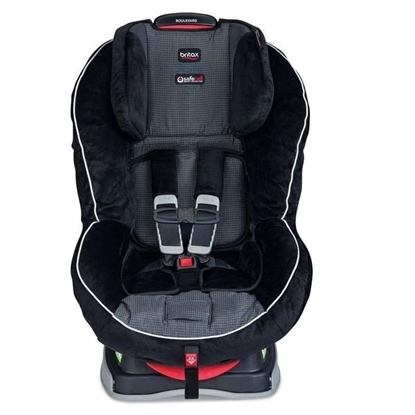 Designed with superior safety and excellent comfort, the Boulevard Convertible Car Seat is an exceptional choice for getting your family where they need to go. 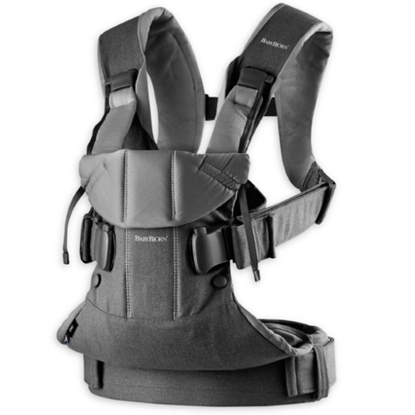 SafeCell Impact Protection surrounds your child in safety components that work together to protect well beyond the established federal safety standards. 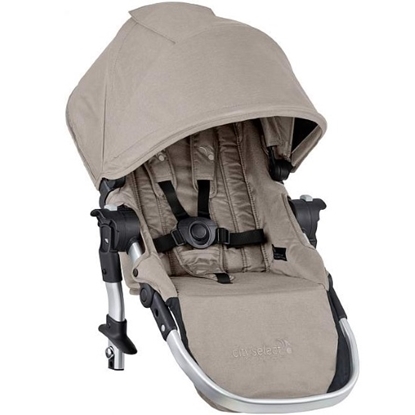 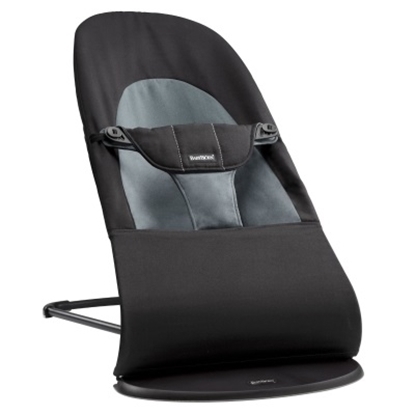 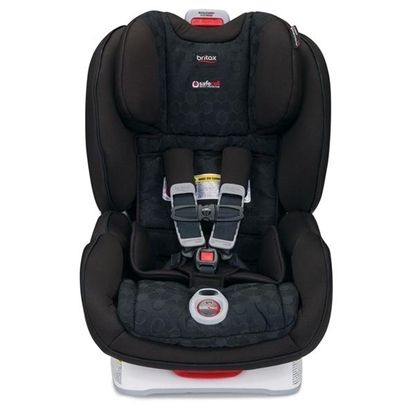 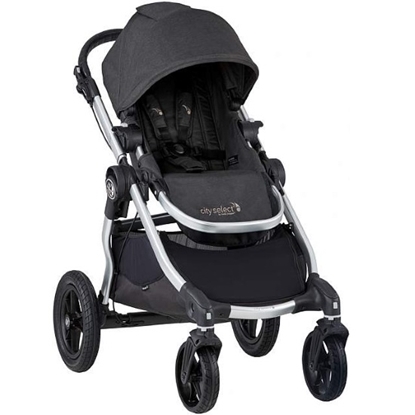 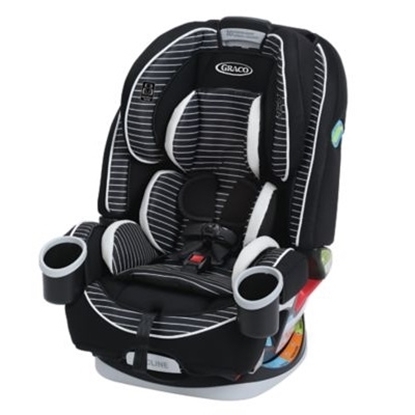 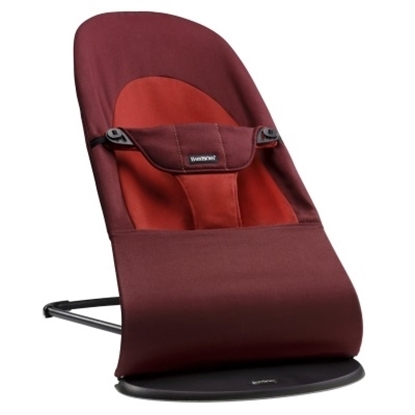 The Boulevard features complete side-impact protection, along with a deep protective shell and an energy-absorbing foam headrest designed to keep your child's head and neck secure. 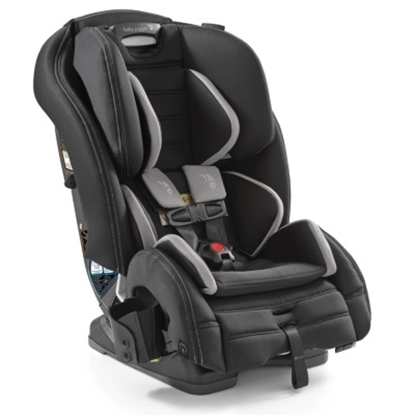 The perfect blend of trusted safety, relaxing comfort and superior convenience make the Frontier ClickTight an exceptional Harness-2-Booster Seat for your growing toddler. 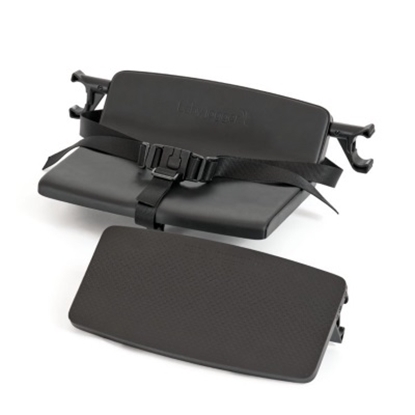 With the revolutionary ClickTight Installation System, now everyone can install the car seat securely and confidently by just buckling the seat belt. 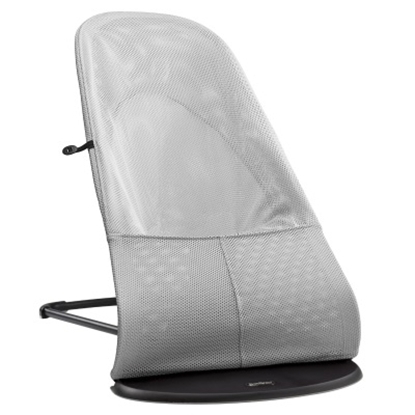 The Frontier ClickTight also features Complete Side Impact Protection PLUS providing an advanced layer of protection with a deep protective shell & an energy-absorbing foam headrest designed to keep your child's head & neck extra secure.